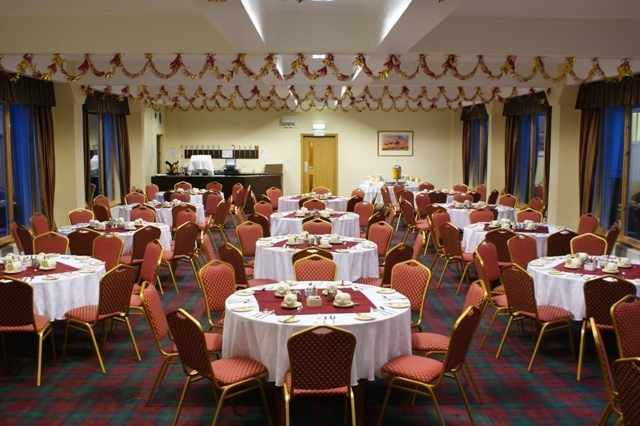 Due to the hotel's central geographical location in Scotland and within the North West gateway to the Cairngorm National Park, the hotel offers a professional and relaxed service, in a visually inspirational and focused environment, without all the distraction you will find in a city centre location. 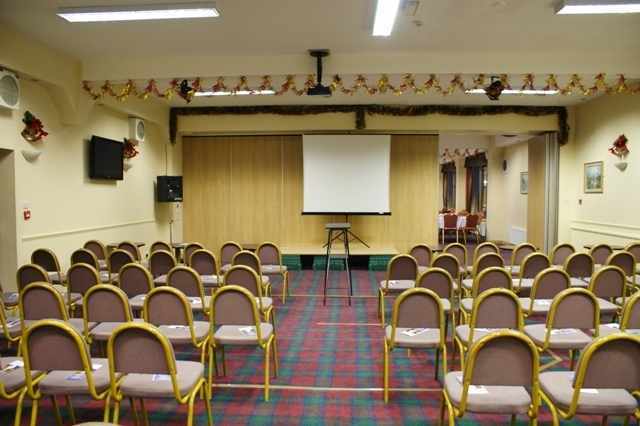 With a comprehensive choice of conference room styles, The Carrbridge Hotel is a perfect place to hold corporate events, business meetings, conferences or training sessions. From a simple meeting room booking through to a fully managed conference for up to 250 delegates, our dedicated Events Team will work with you. 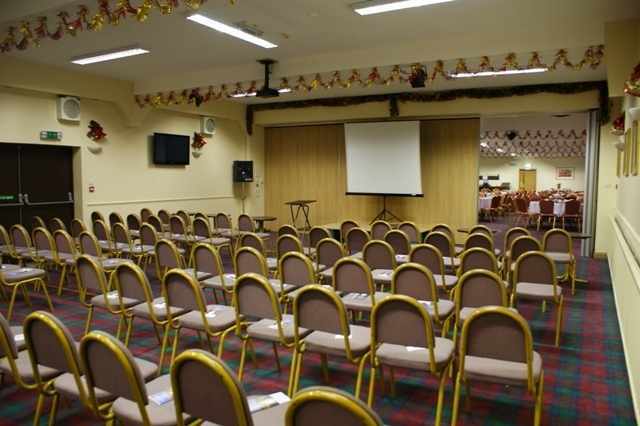 In-house conference equipment have been designed to be flexible enough to host a wide range of functions. Whatever the requirement, we will adapt to your budget. Whatever package you choose, our dedicated Team will ensure your event is memorable and runs smoothly from start to finish, leaving you to relax and enjoy. By Road: Carrbridge is just off the main A9 on the alternative route Perth - Inverness, Aviemore 7 miles; Inverness 25 miles; Aberdeen 85.5 miles; Edinburgh 130 miles; Glasgow 135 miles away. By Rail: Direct to Carrbridge or Aviemore. Regular daily trains or by overnight sleeper. Railway Station is fifteen minutes walk from Hotel. By Air: To Inverness Airport (Dalcross), regular flights from most uk airports.